Comments: 2 DVD. Single cam high on the balcony stage left. Fairly well-shot but the rigging blocks Peter effectively. Picture quality is very good, just a tad blurry. Audio is distant but surprisingly well-balanced and with just a few clicks and pops here and there. 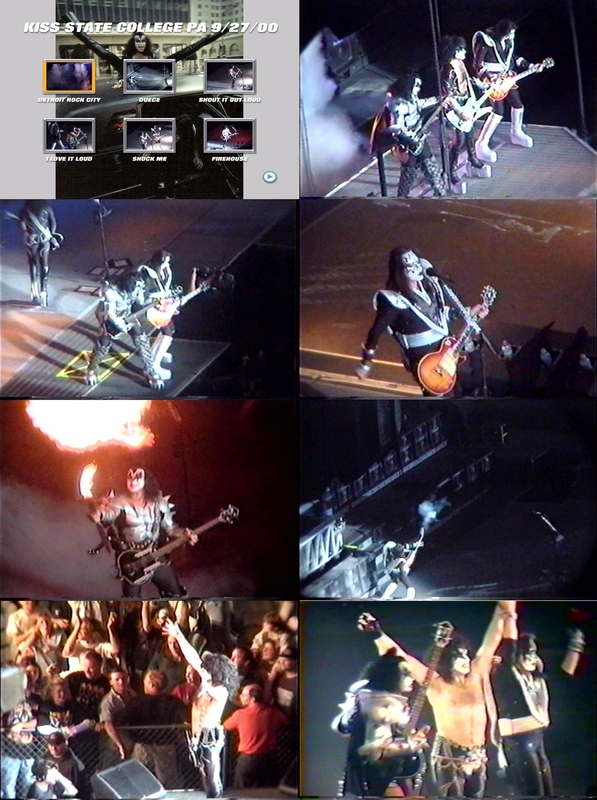 Missing Psycho circus.